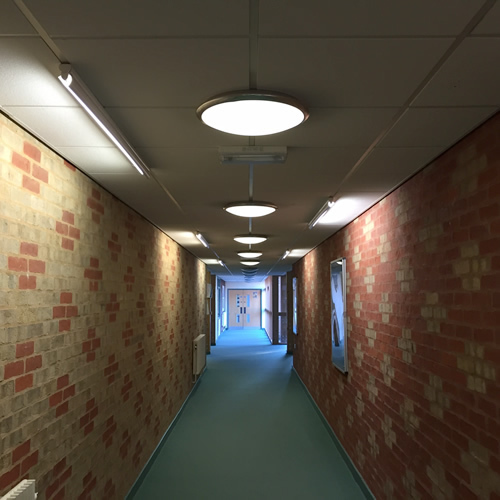 Summary: Converting part of secondary school into a Self-Contained Pupil Referral Unit. 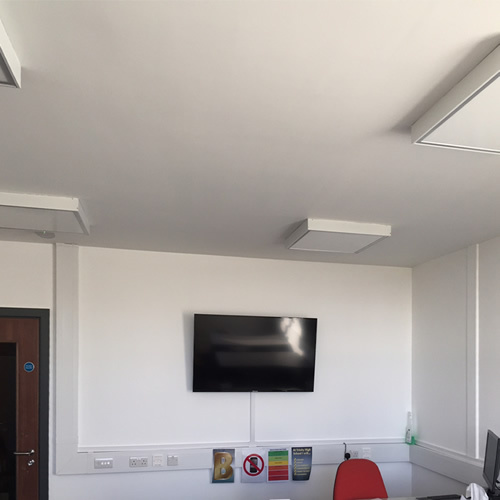 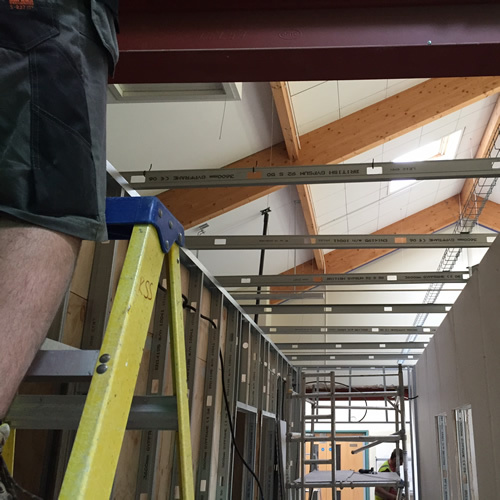 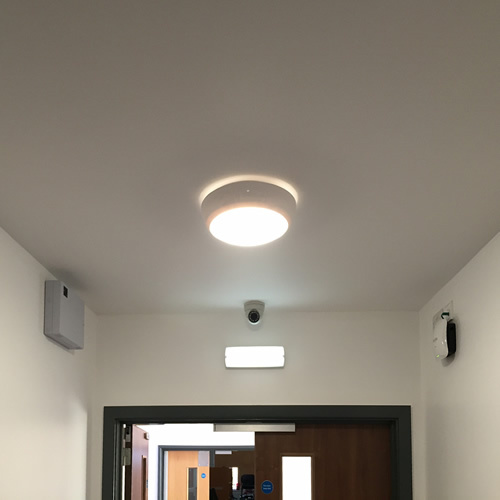 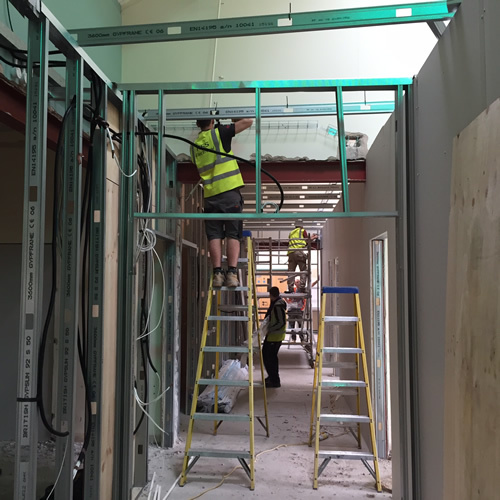 The Brief: We were approached by a large building company who we had previously worked with to assist with converting part of an existing secondary school into a Self-Contained Pupil Referral Unit which included installing offices, classrooms, toilets and kitchen facilities. 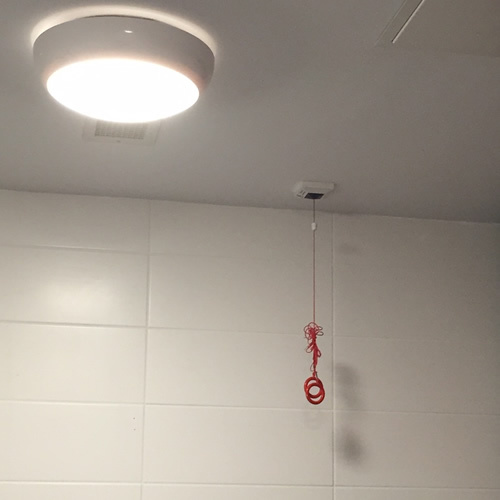 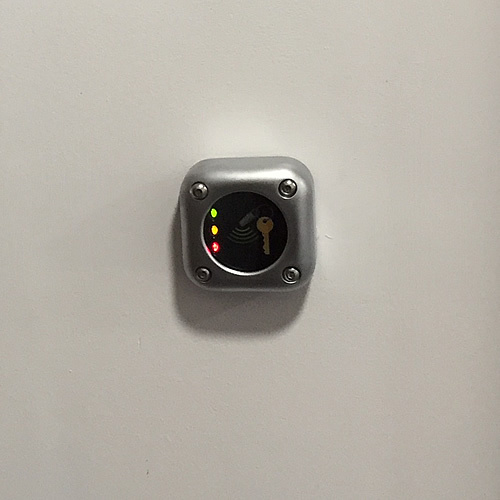 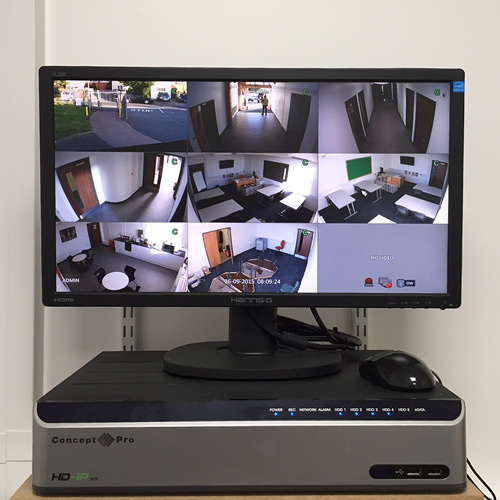 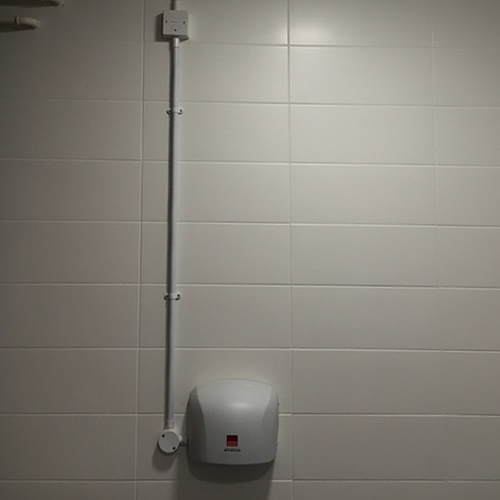 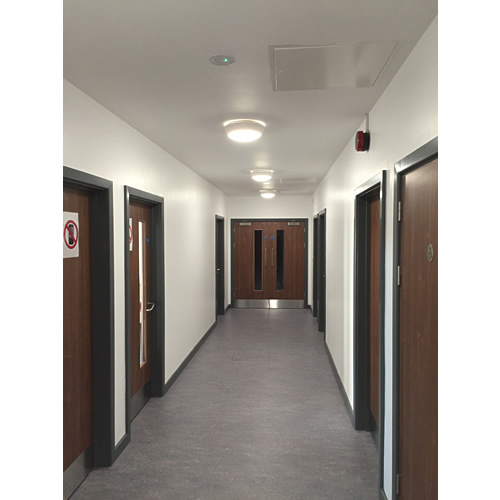 In the project we installed small power, LED lighting, fire alarm, data, door entry, disabled alarms, dado trunking and CCTV. 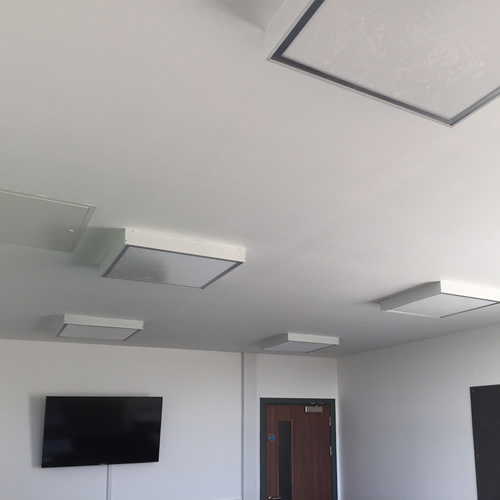 The project was successfully carried out over the 6 weeks school holidays.